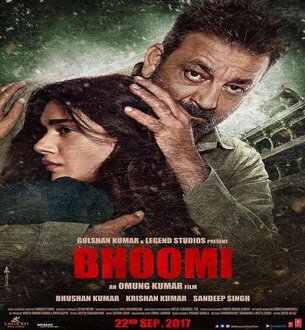 Bhoomi is an Upcoming Bollywood Film in 2017, It is Thriller, Action Film and Sanjay Dutt, Aditi Rao Hydari in lead roles. This film is Directed by Omung Kumar and Produced by Bhushan Kumar, Sandeep Singh. It is made under the banner of T-Series, Legend Studios. Bhoomi is scheduled to release on 22 September 2017. 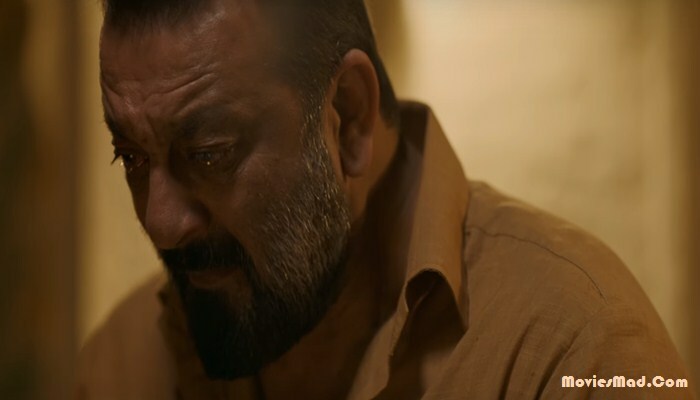 Sanjay Dutt is now going to make a comeback from the movie 'Bhoomi'. In this case, the film team shared the second poster of the film on Sanjay Dutt's Birthday Day. Sanjay's face was seen in the poster of the movie which was released a few days ago but his face was not visible. But in this poster released on Saturday, Sanjay Dutt looks smiling. The look of Sanjay Dutt in the poster was quite intense.